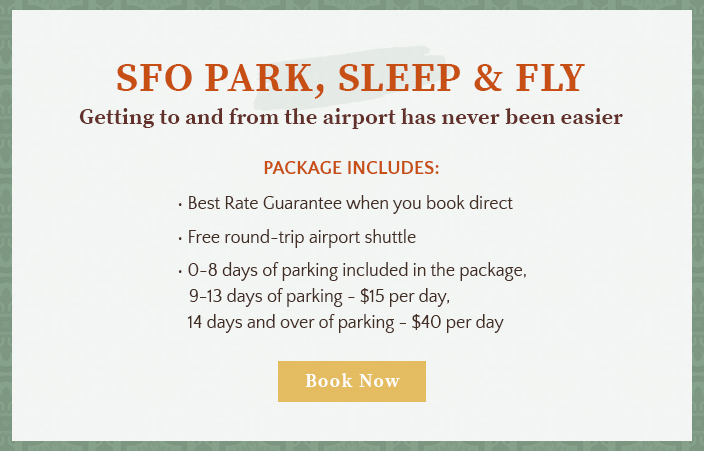 Whether you’re traveling to San Francisco for a convention, sporting event or special family reunion, the BEST WESTERN PLUS El Rancho offers competitive rates for group room blocks for 10 or more rooms, just minutes from SFO and conveniently close to the city. Your group stay is set for success with our welcoming amenities including comfortable guest rooms, WiFi access available, complimentary roundtrip airport shuttle and a breakfast snack every morning. Our hotel is set in almost 7 acres of beautifully landscaped grounds with a swimming pool and whirlpool spa. Our on site Terrace Cafe is ideal for private parties or celebrations or just sharing a memorable meal together, while the city sights of San Francisco are within close proximity.